Product TitlePort & Company Youth Cotton Essential T-Shirt. White. 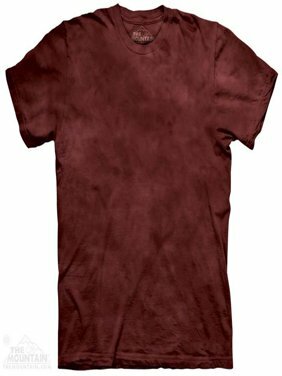 M.
Product TitlePort & Company Youth 5.4-oz Cotton T-Shirt. Navy. M.